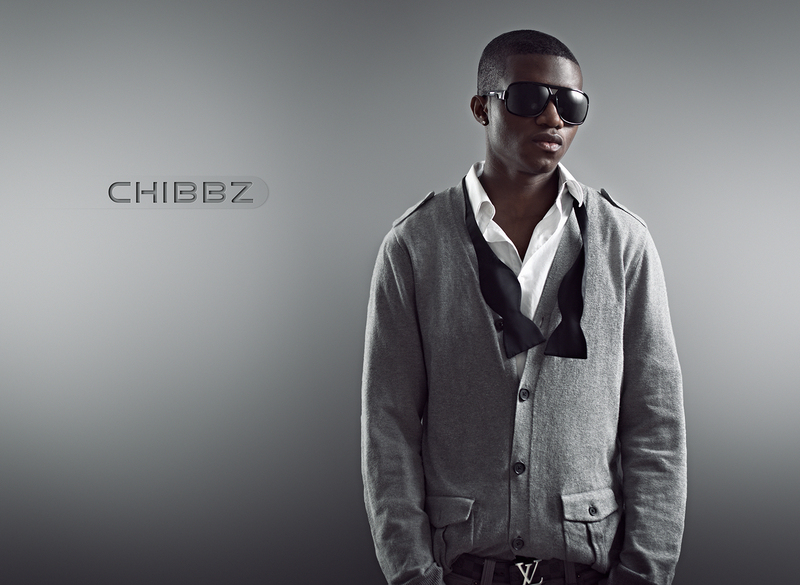 Young Upcoming Nigerian Rapper Chibbz is on the rise to break into the industry with two singles My Baby and iWish; both of which are produced by the amazingly talented Ghanian producer Mobeatz. The song "My Baby" is sung in his native igbo language and broke down into what he does best rapping. iWish on the other hand was perfectly arranged with some of the new Electro-Funkish sounds and the standard Afro-Pop sound to balance it. With the help of two other outstanding upcoming arist such as himself in the likes of SLV and BLACKUP, came the song iWish.